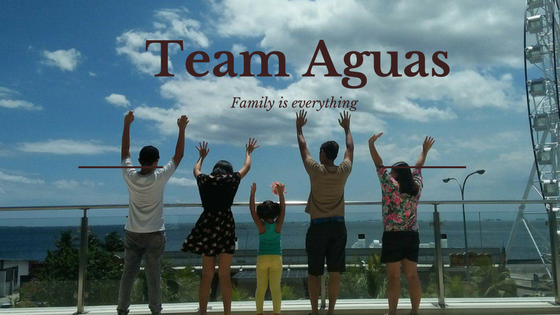 #TeamAguas: Welcome to The Neighborhood by Power Plant Mall and Manila Pop Up! 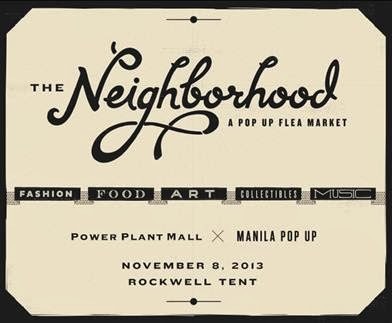 Welcome to The Neighborhood by Power Plant Mall and Manila Pop Up! The Neighborhood is a pop up node in the city where all your favorite places come together. Streets lined with constant fashion brands, the friendly next door barber, the best drinking spots serving strong libations, a creative group of artists, up and coming chefs and many other retail outlets. Of course this wouldn’t be complete without a line-up of bands to keep you company throughout the day. Tickets are priced at Php 250 each.